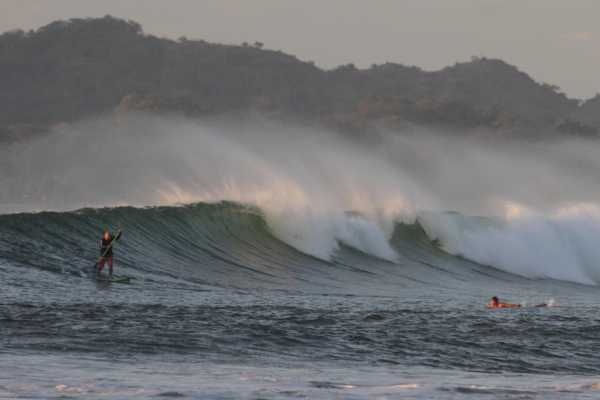 Surf in Tamarindo! 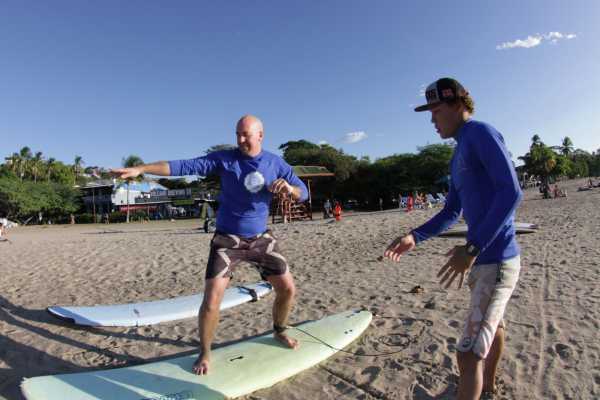 Kelly's Surf Shop, Tamarindo, Costa Rica offers a wide range of services for the beginner or experienced surfer. 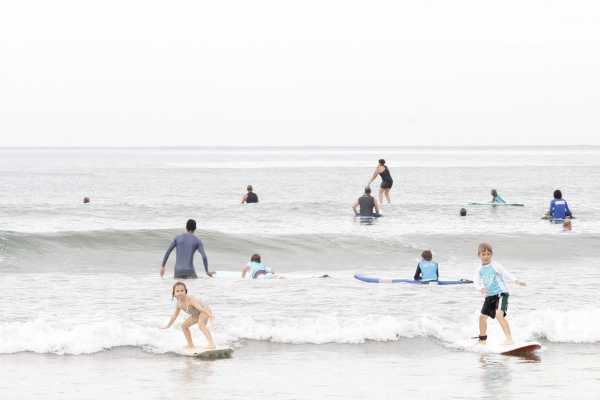 Book ahead for a full surf camp vacation package or drop in at the surf shop for surf lessons, SUP lessons, surfboard rentals or sales, when in Tamarindo, Costa Rica and make this trip the one surfing adventure you will always remember. 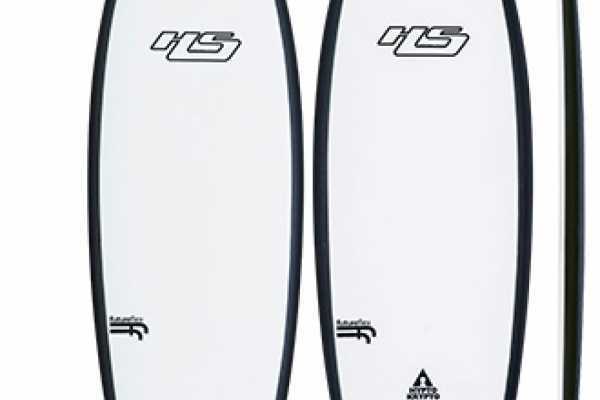 Kelly’s has a full-range of surfboards available for rental or as part of your surf package. 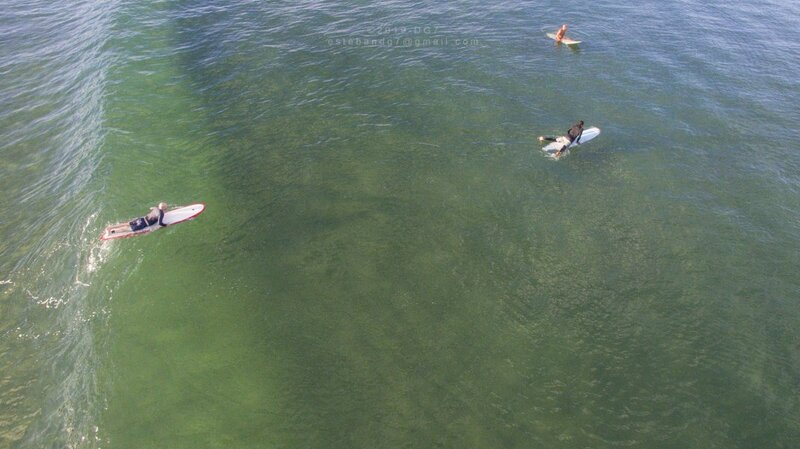 We offer high-quality individual surf instruction. 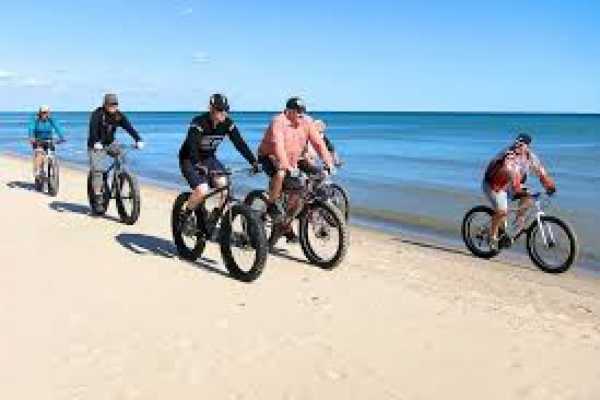 We give private lessons to individuals or small groups and schedule all lessons according to tides and ocean conditions. 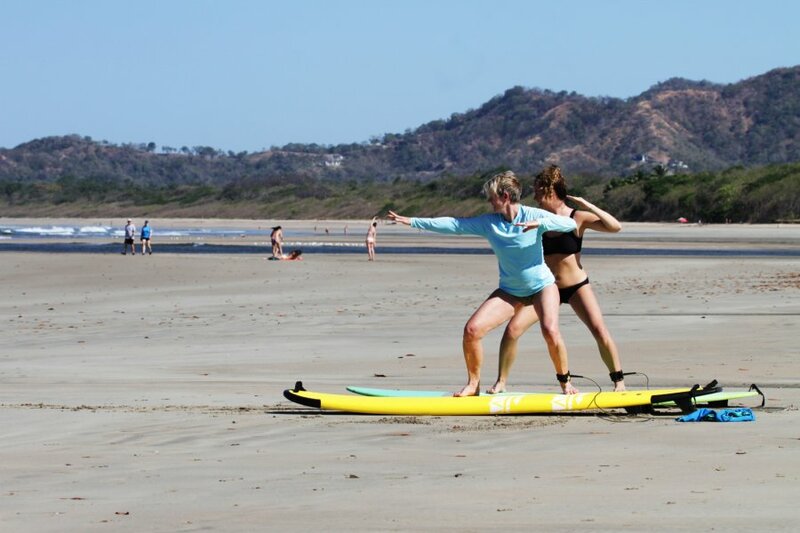 Book your next Tamarindo Surf Lesson today at Kelly's Surf Shop! Jesslyn an International business administrator who grew up in Canada and finished her studies at Chapman University in California and Sebastian a marketing specialist who was born and raised in the beautiful Costa Rica met each other on the beautiful beaches of Tamarindo and fell in love not only with the place and lifestyle but also with each other. 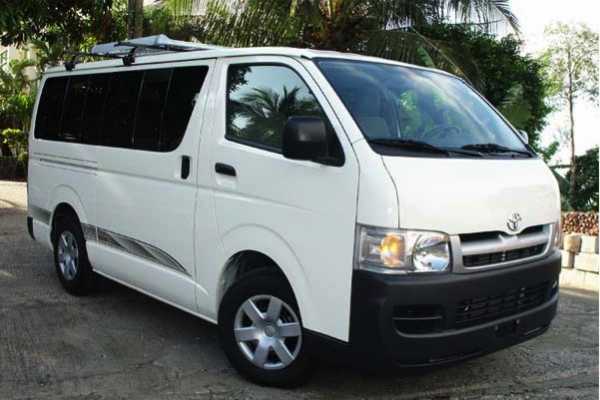 Since they were young they have travelled to many places in Costa Rica and around the world, as well as owning prior businesses, this provided them with extensive experience in the travel and service industries. Jesslyn and Sebastian have dedicated their lives to sharing the lifestyle, wellbeing and entertainment tours with others; they will help you plan the perfect vacation, hassle and worry free. They have chosen Tamarindo, Costa Rica for the year round warm weather and warm water; the great beaches, of course the great surfing, and for the "Pura Vida" way of life which means nothing else but elite class services and memorable experiences. These two will definetly ensure you have the best moments of your life and will help you realize all the beauty that encloses this 19,653 square meters gem and why it was named Costa Rica. 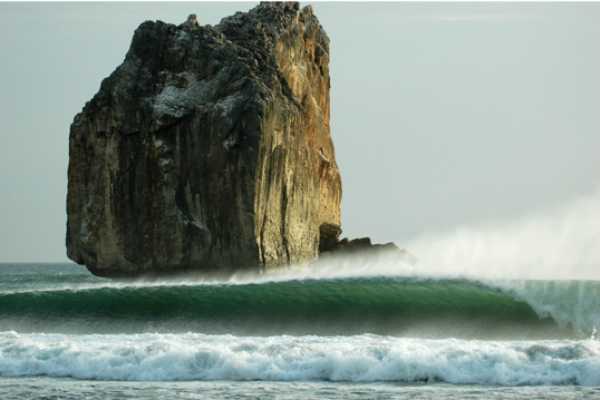 Most of our instructors were at least one time ranked in the top 10 professional surfers in Costa Rica. 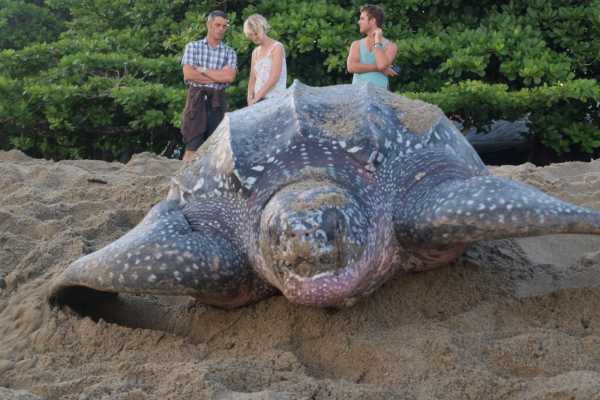 They grew up surfing in Costa Rica and their expert skills show when you see them surf. They are very patient and dedicated teachers of the surfing arts. If you're learning to surf, you'll especially enjoy your time with them and you'll be up and standing fast. They are all fluent in both English and Spanish and some of them also in French. 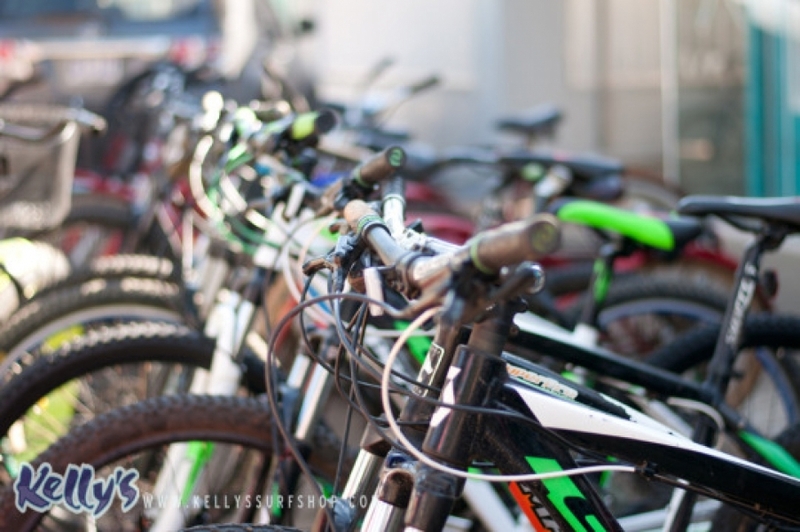 Because going for a ride is always fun! 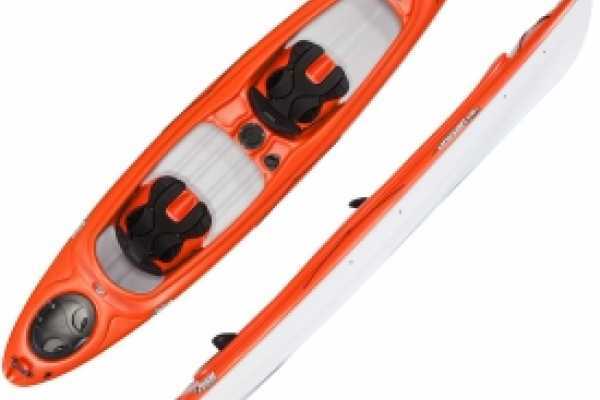 Includes paddles, a life jacket, and a rashguard.